G.E.M. 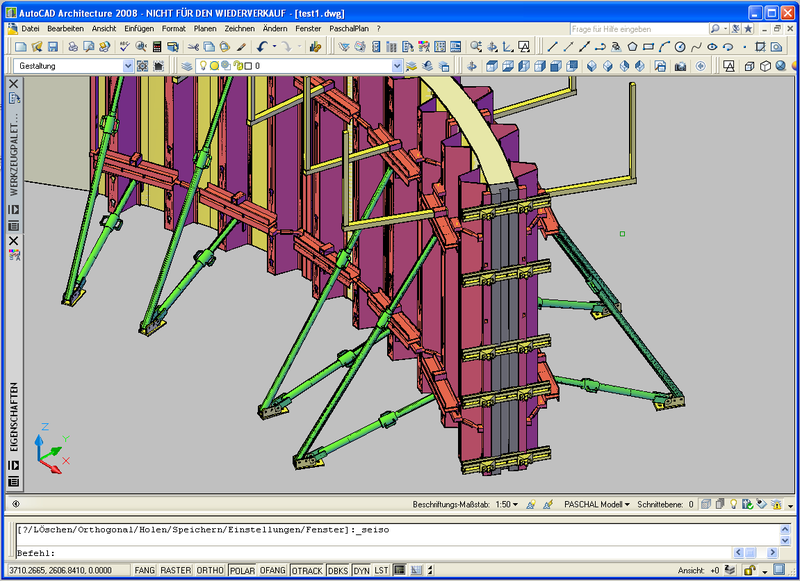 completes porting of the formwork application PaschalPlan to AutoCAD Architecture 2008. You can find details about this project on our Projects page.